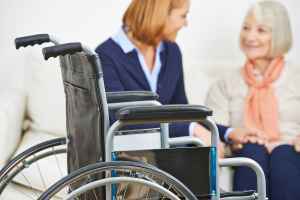 Estimated monthly costs of care for Frontida Assisted Living - Liberty House are about $6,355. The Fond Du Lac estimate for the same level of care is about $5,690. While the national estimated cost is around $4,978, the State of Wisconsin comes in at $5,534 monthly. 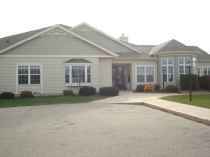 Frontida Assisted Living - Liberty House is a 19 unit housing community for older individuals situated in Fond Du Lac, Wisconsin. 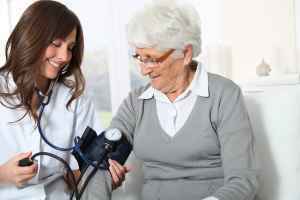 They provide senior care in a well-managed and caring setting. The zip code of 54935 in which this community is location has a dense population, including around 41,651 people. 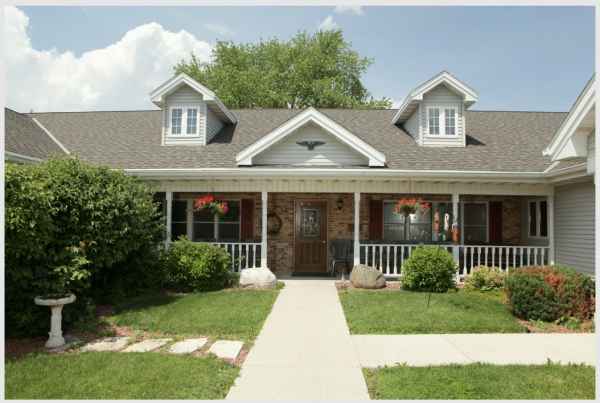 It is a predominantly middle income area, with an average family income of $47,731. 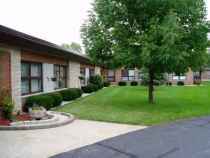 This facility is centrally located, with shopping, houses of worship, and healthcare services all in a close distance. There are 8 churches within four miles, including Apostolic Christian Church, Ascension Lutheran Church, Assembly of God, and Badger Teens Encounter Christ. There are 7 drug stores within one mile of the facility. They are also just 1.4 miles from Fond Du Lac Cnty Mental Hlth. 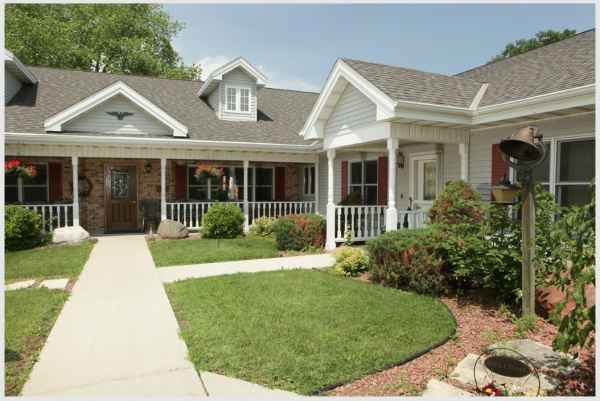 Frontida Assisted Living - Liberty House offers assisted living, dementia care, and nursing home care. 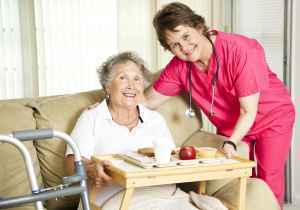 They are an excellent choice for residents who need assistance with daily chores but who also want to preserve some level of independence. 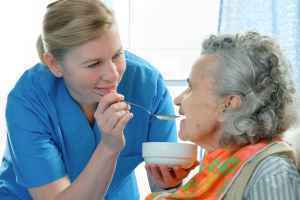 They can also provide for residents who are living with memory loss and who have trouble with daily chores, and who require special support on a regular basis. 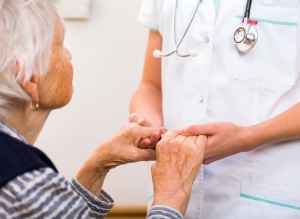 Additionally they can service residents who can not live by themselves and need a higher level of monitoring and medical attention. 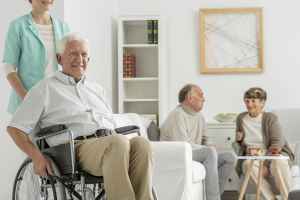 This community boasts assorted medical services that include help with medication, vision care, dentist care , general assistance with personal care, and hearing care. Additionally, they have a myriad of fun and interactive activities including general communal interactions and off-site outings. Finally, they have different meal selections such as low salt options.